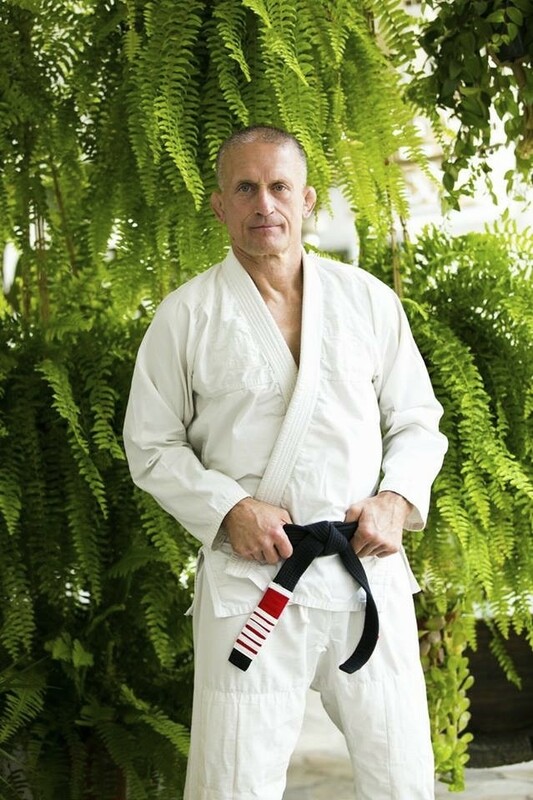 Steve Maxwell is a Brazilian Jujitsu blackbelt, nomadic strength and conditioning coach with over 50 years experience and was named one of the top 100 trainers by Men’s Journal. A list of tools and techniques to significantly improve breathing habits. Steve’s nomadic lifestyle and how he manages to carry everything in his 45 litre back pack. The key contributors to Steve’s business success and how he responds to business challenges. How to make progress using just body weight exercises, how to overcome sticking points and how to repair an injury to a rotator cuff. How to cultivate better movement patterns, and optimise diet and training for fat loss and hypertrophy. The importance of coming to terms with genetic limitations and the truth about the use of drugs in show business, sport and the media to create impressive physiques. How to prevent overtraining and how training expands consciousness. Contact Steve through maxwellsc.com or tweet him @SteveMaxwellSC. Great interview. I listen/watch all of Steve’s stuff and have had the pleasure of training with him too. I liked how you asked things that others had yet to ask which made this a fresher interview unlike some of the other who had had Steve on as a guest. Thanks Aidan. That was exactly my intention – to try and make it unique. I’m glad you enjoyed it. Steve is ace! And thank you for the review also. Just recently discovering more of Steve Maxwell. I was wondering your thoughts on his “combination diet”? Have you discussed this with other guests? Great question Will. I don’t think I have discussed with other guests. I was and still am skeptical of the benefits. However it does link in nicely with my lifestyle change to eating steak and eggs 90% diet every day. There is some very interesting anecdotal evidence on twitter of the benefits of this zero carb diet. Personally, I have never found it easier to get and stay shredded.